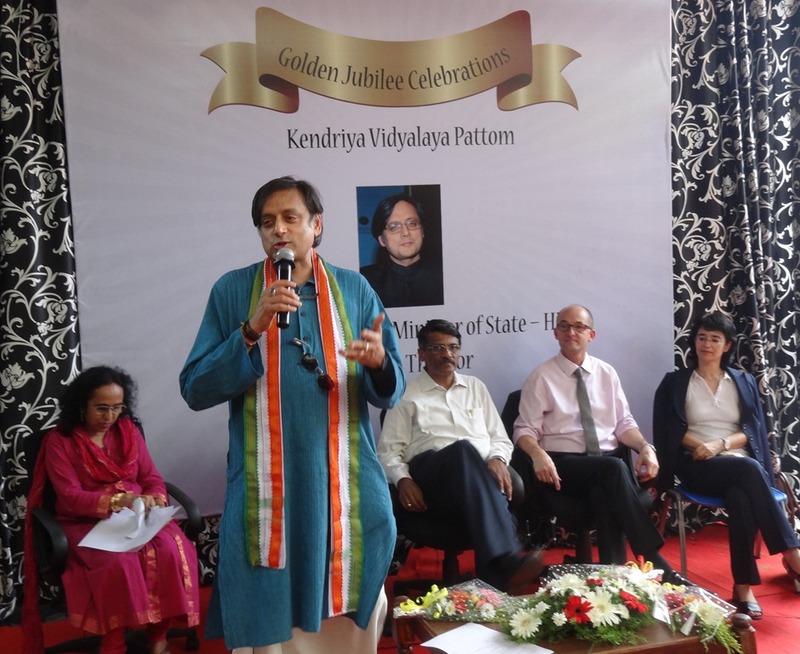 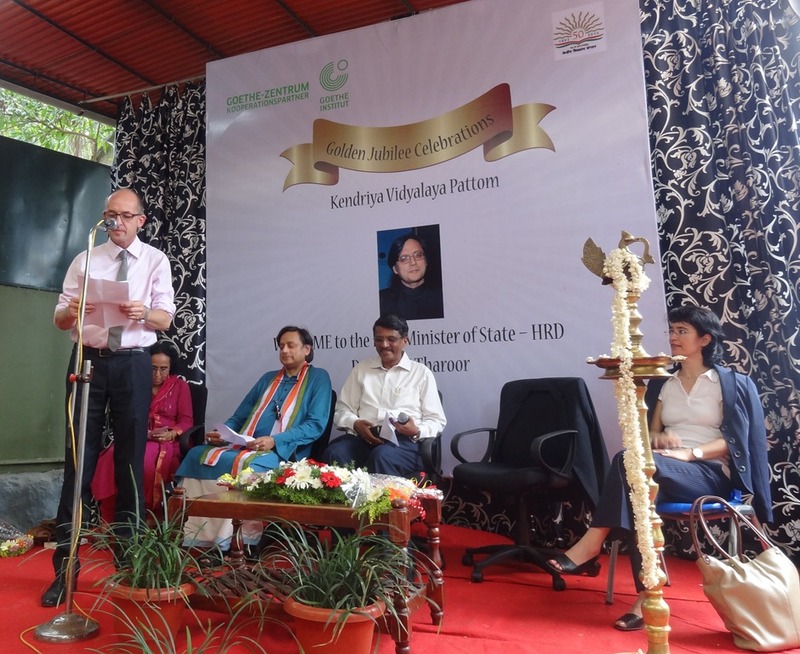 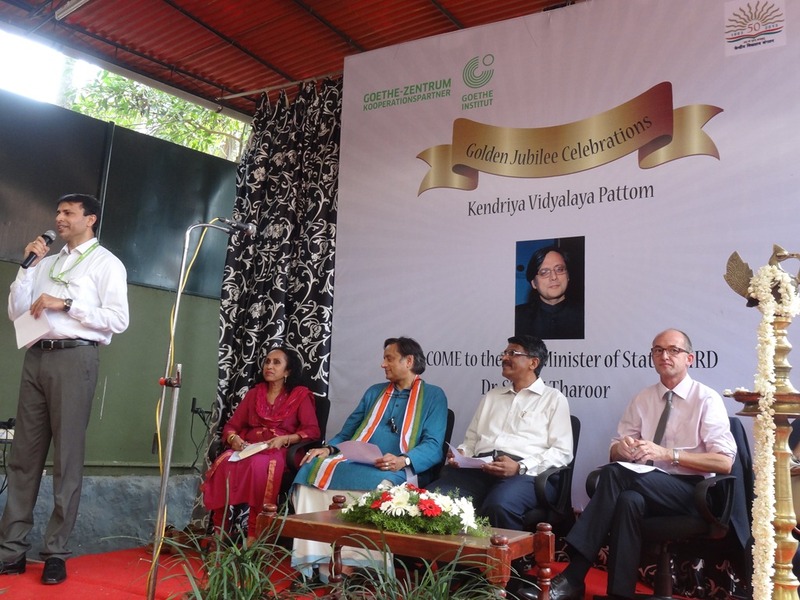 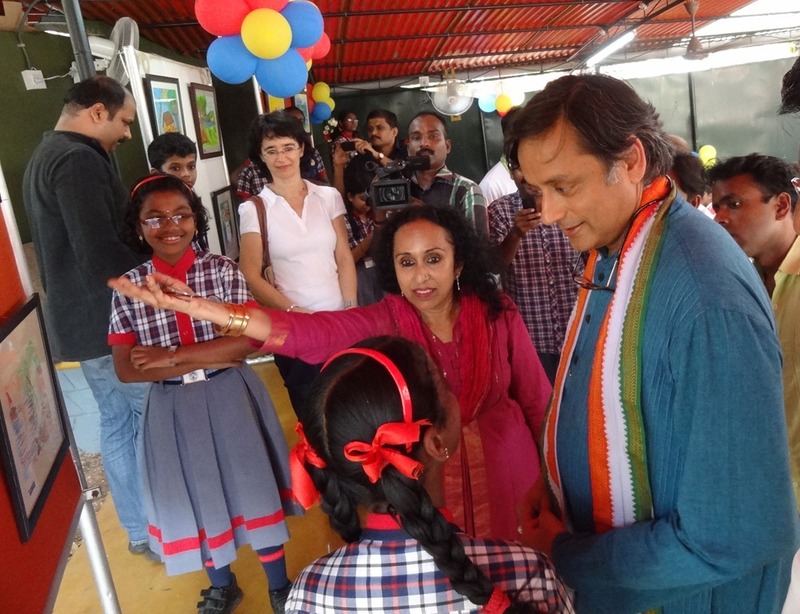 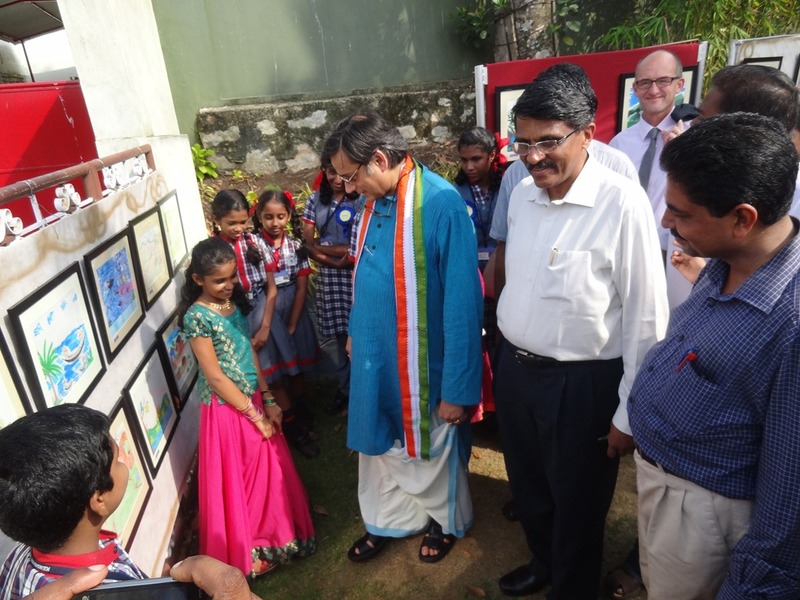 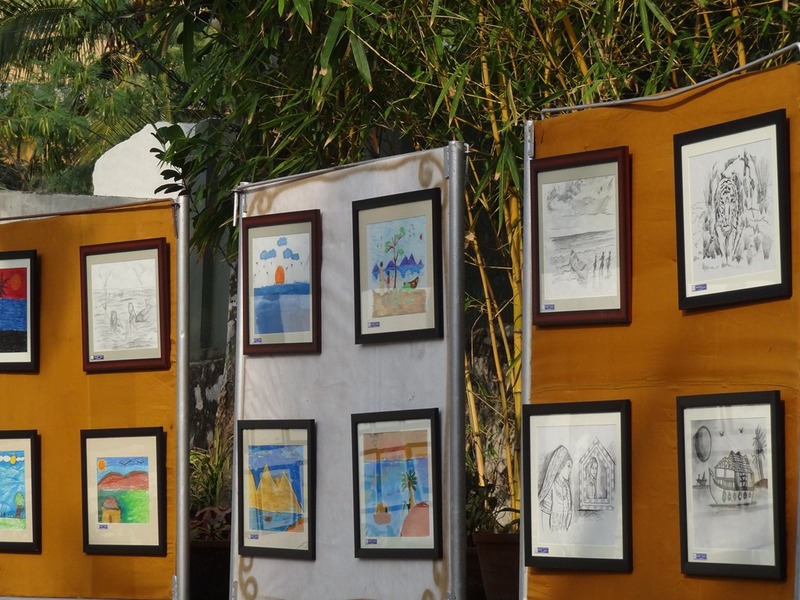 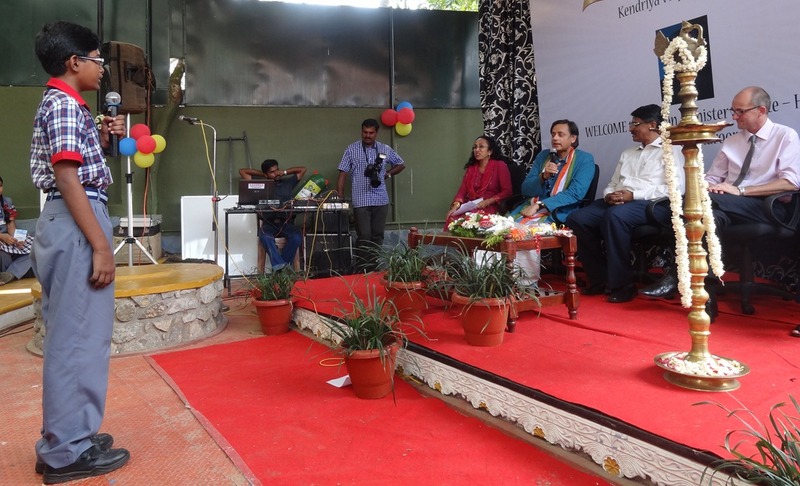 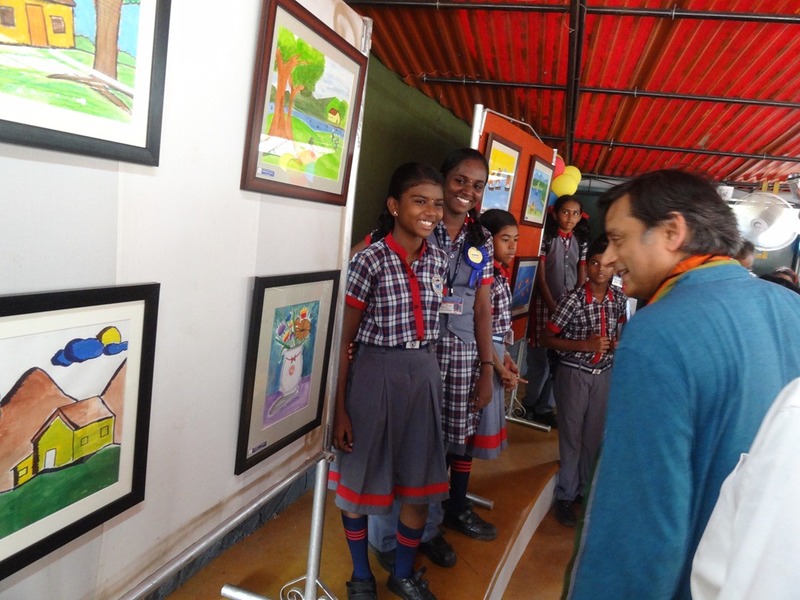 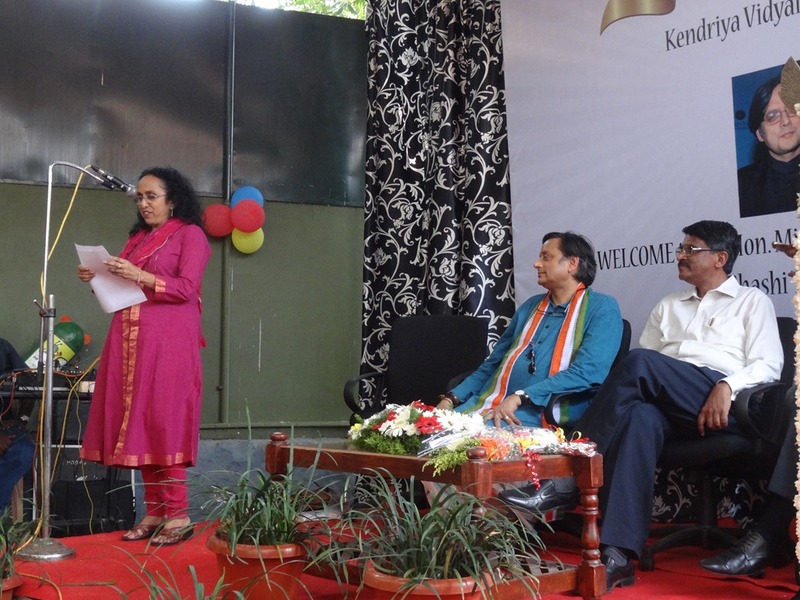 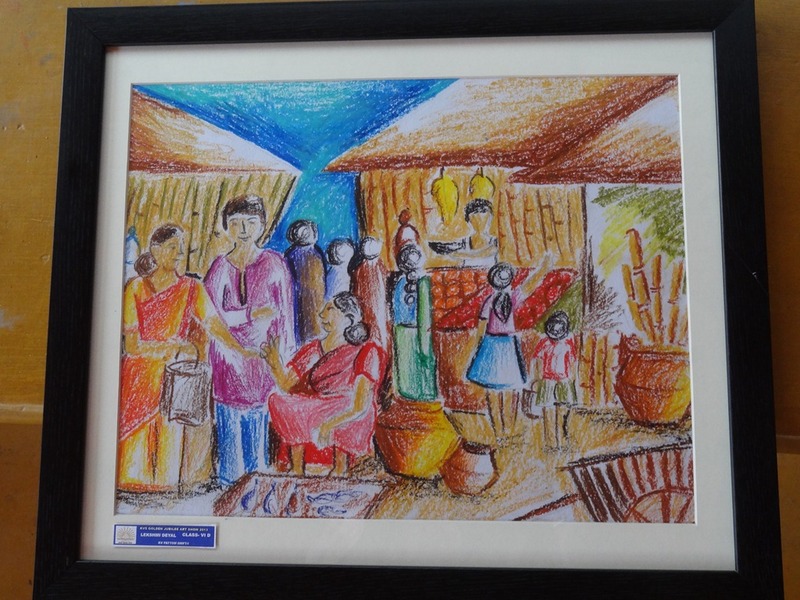 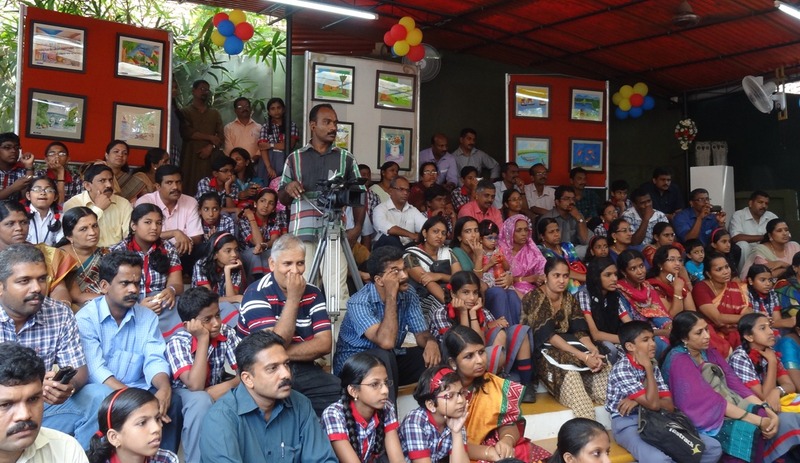 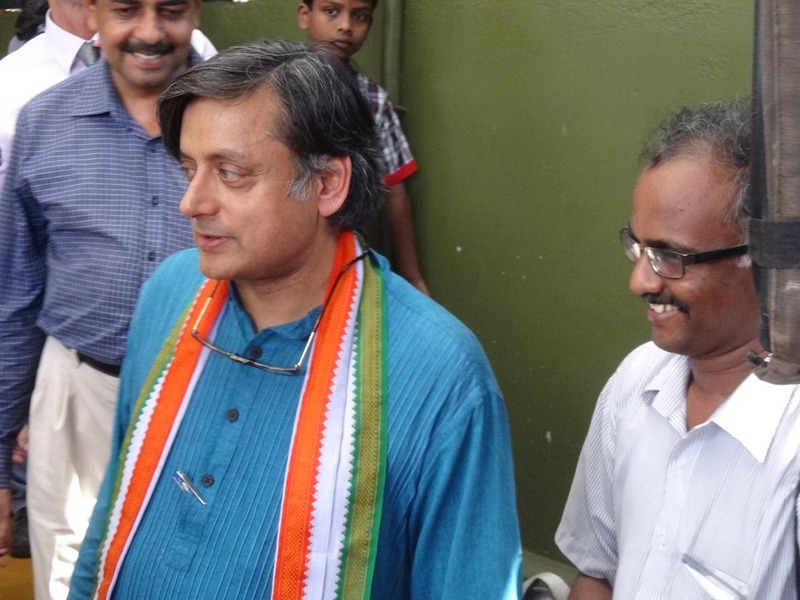 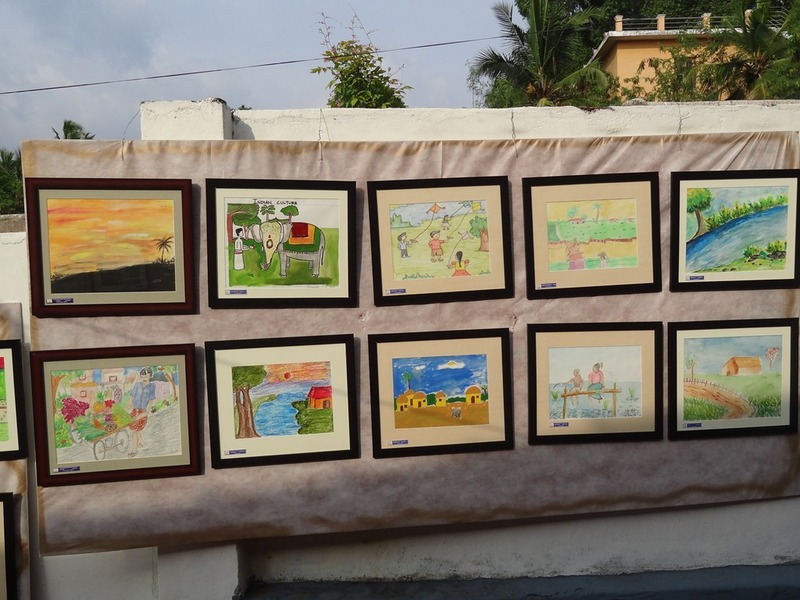 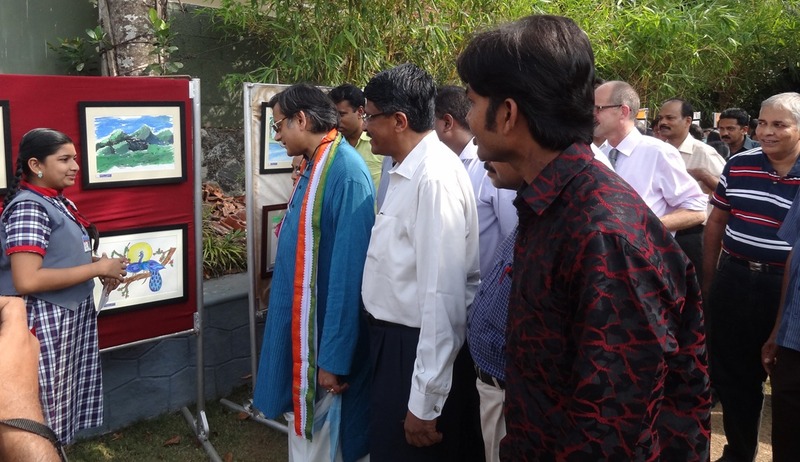 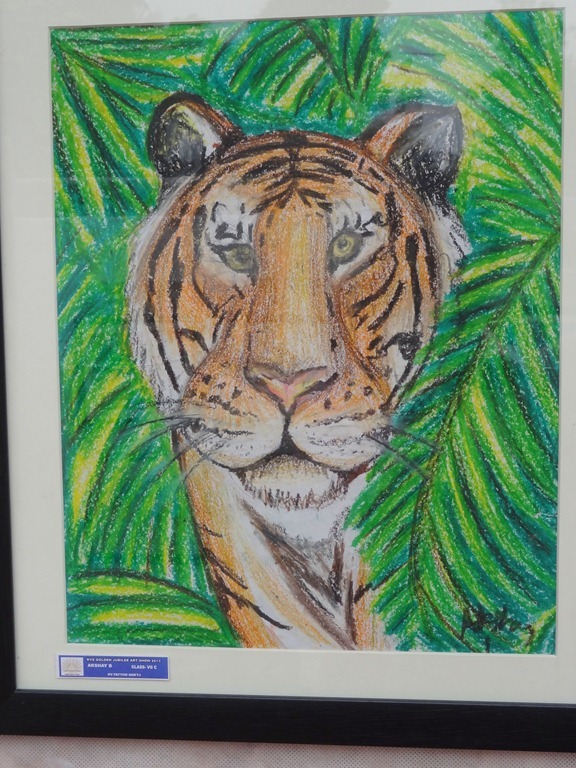 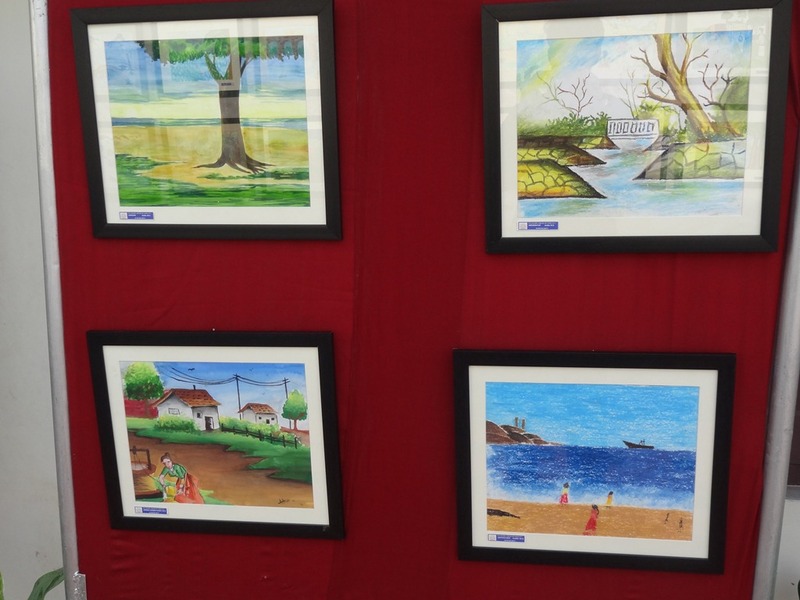 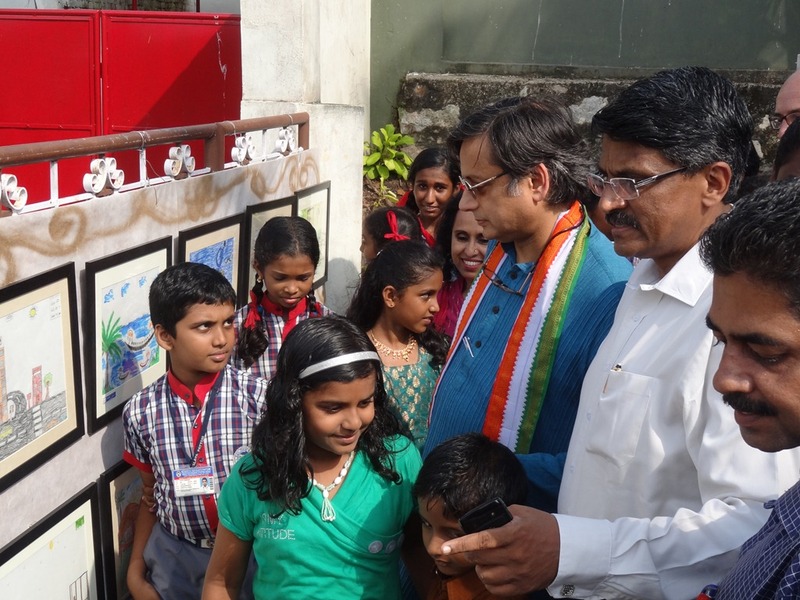 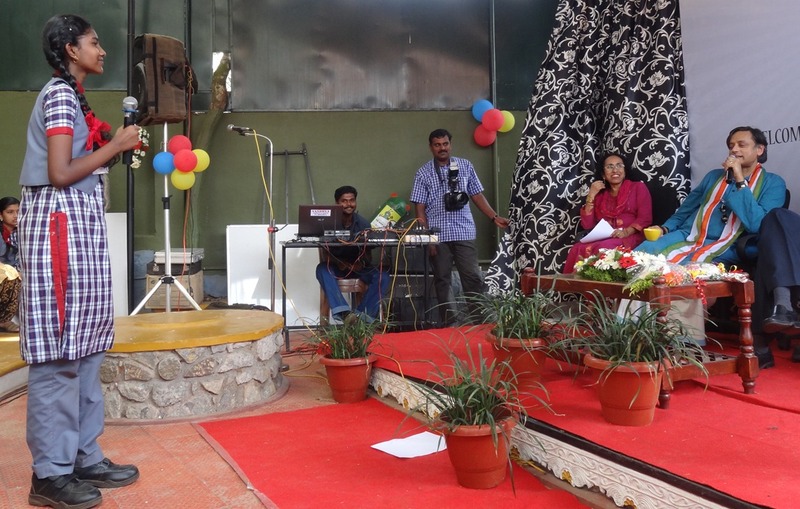 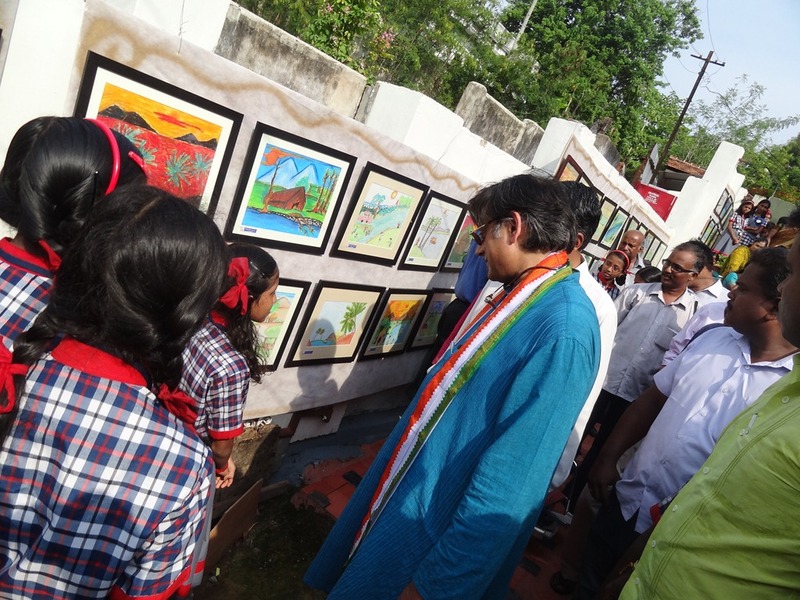 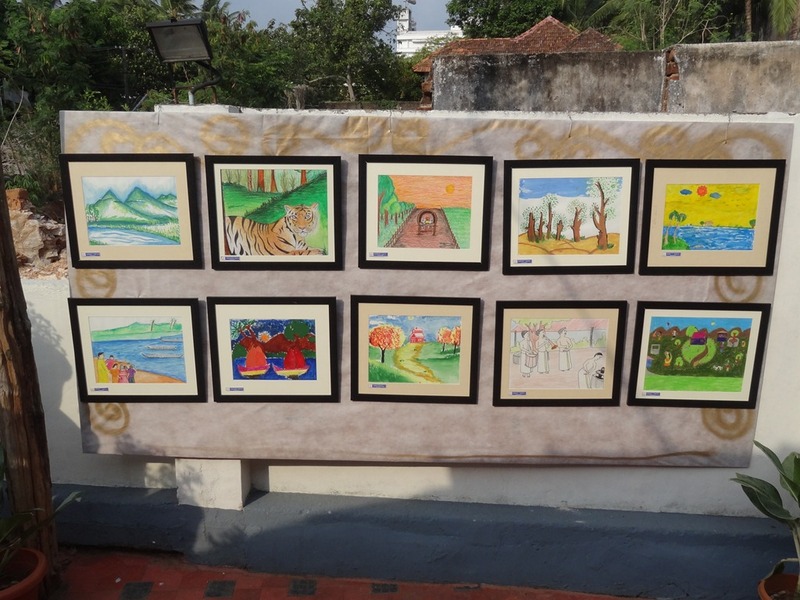 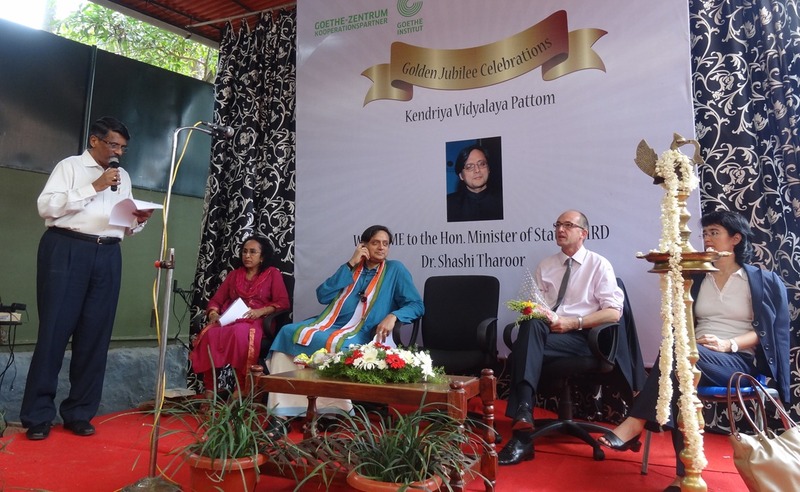 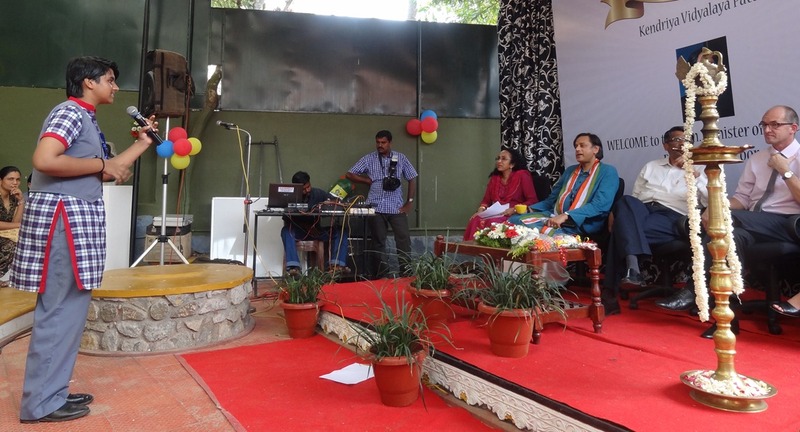 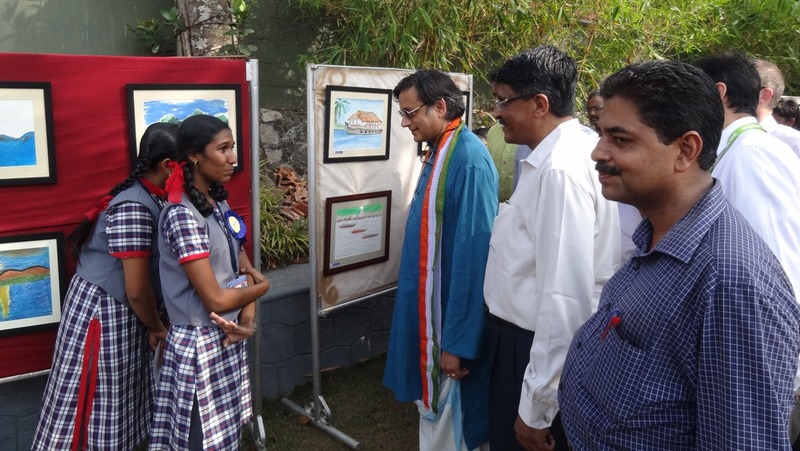 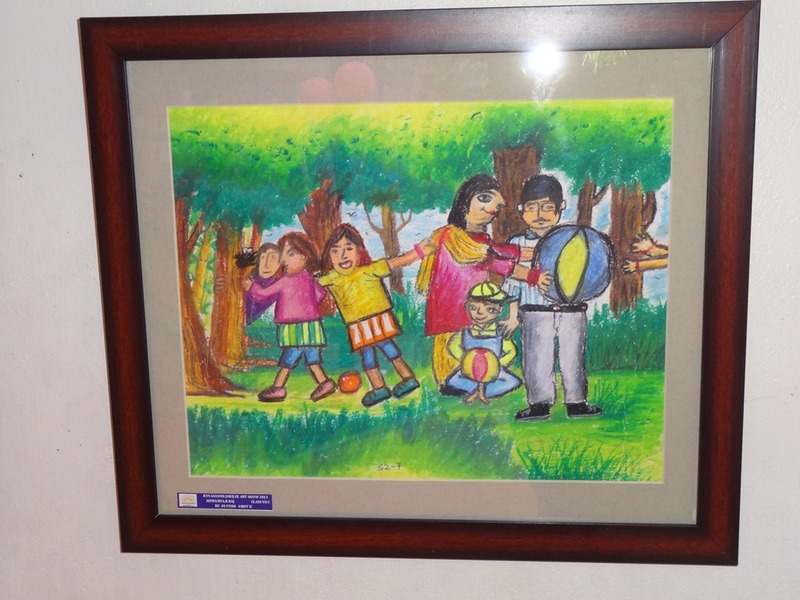 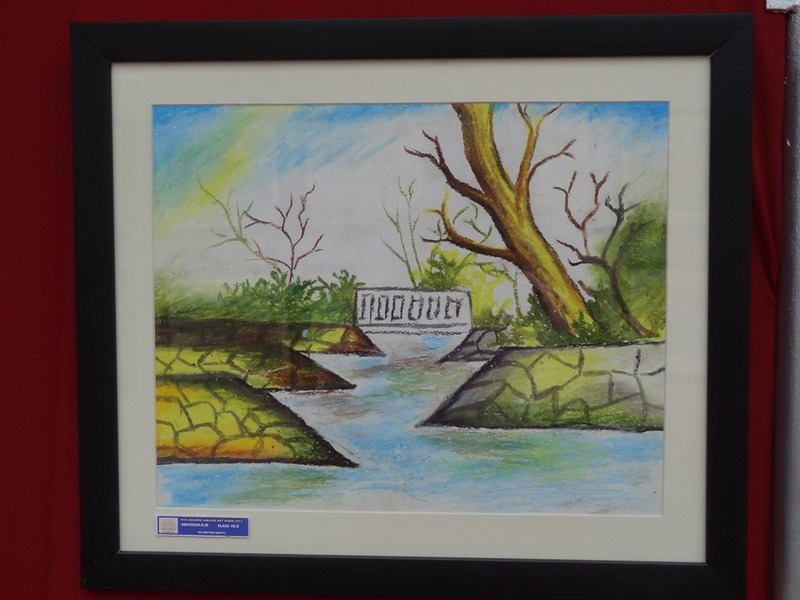 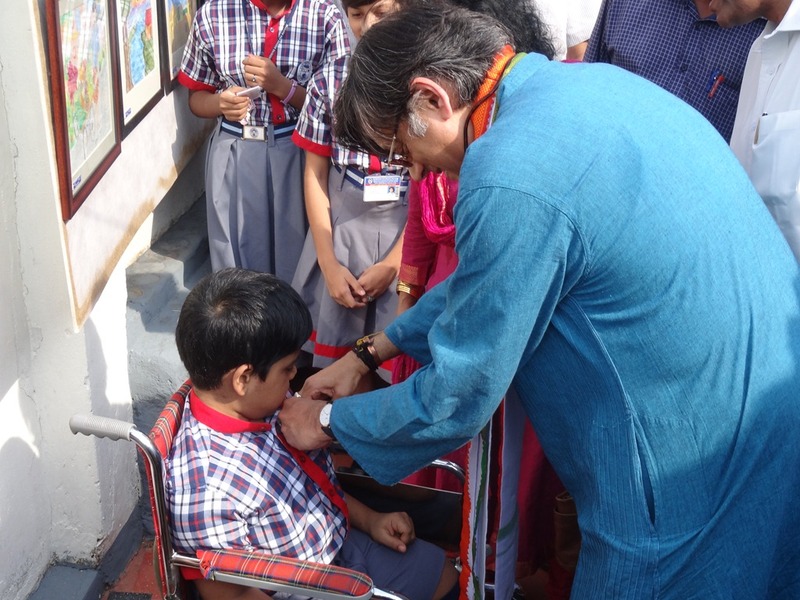 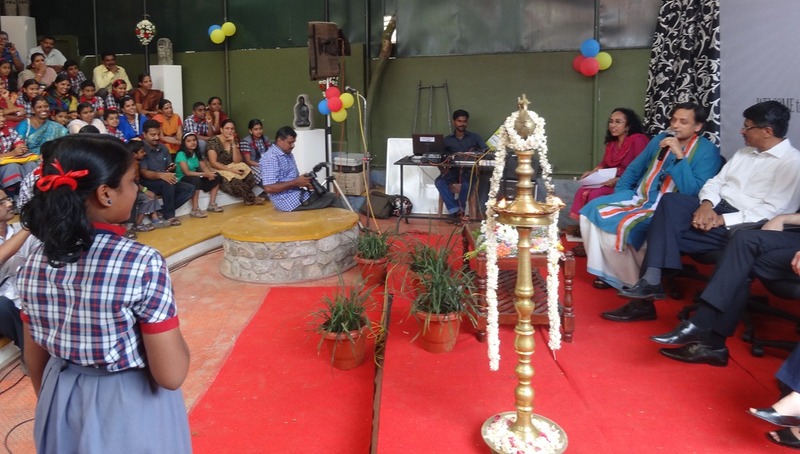 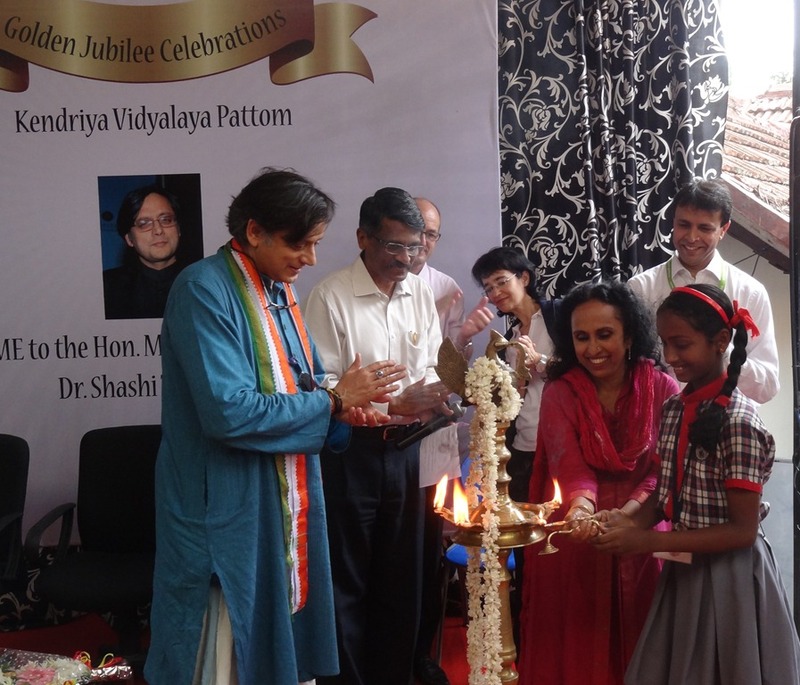 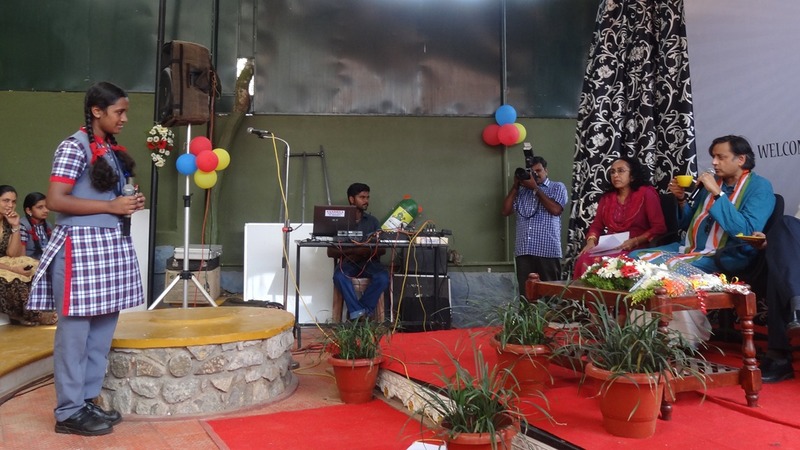 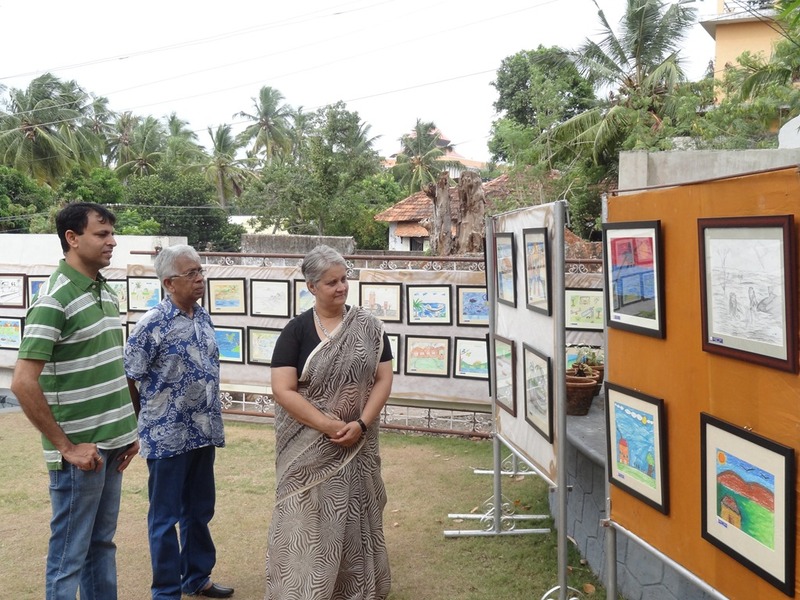 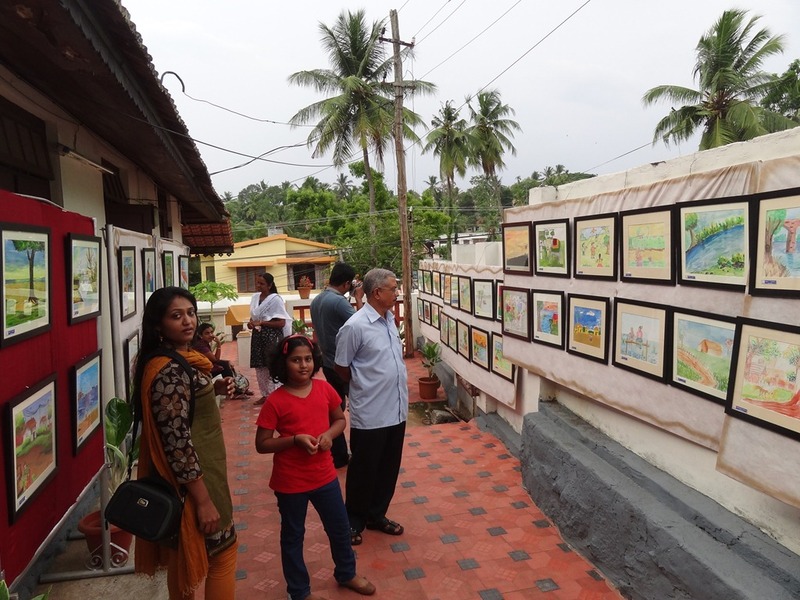 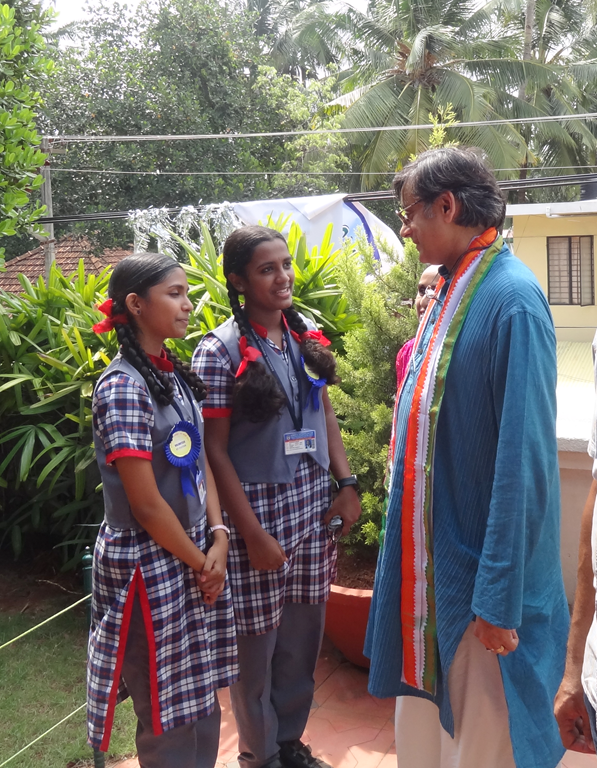 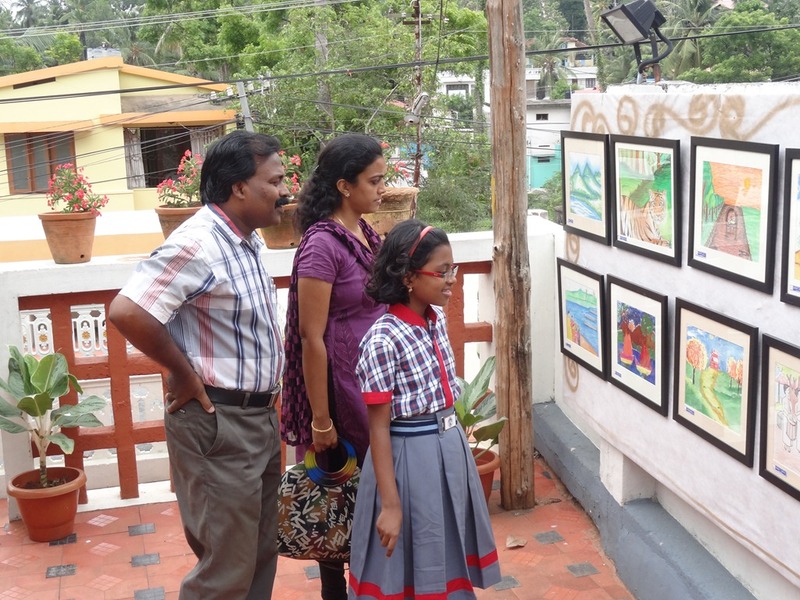 The Art Show of Kendriya Vidyalaya Pattom Shift I & II inaugurated on 4 May 2013 by Sri Shashi Tharoor, Hon’ble Minister for HRD, was a riot of colors. 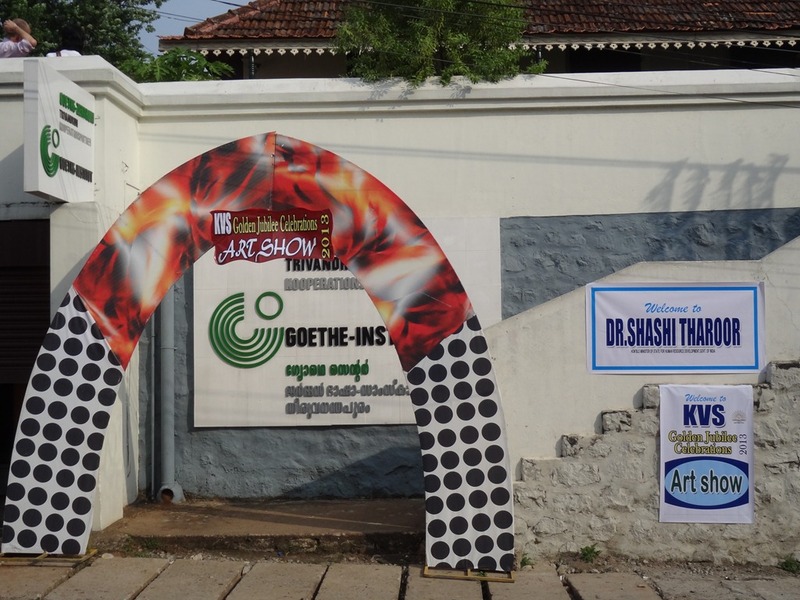 Others present to enthuse the students were Sri Vijayaraghavan, Founder and former CEO, Technopark, Sri Markus Biechele, Director, Goethe Institut, New Delhi, Alicia Padros, Head of the Schhol Partnership Projects Goethe Institut and Sri Syed Ibrahim, Director, Goethe Zentrum, Trivandrum .The Show was hosted by KV Pattom jointly with Goethe Zentrum. 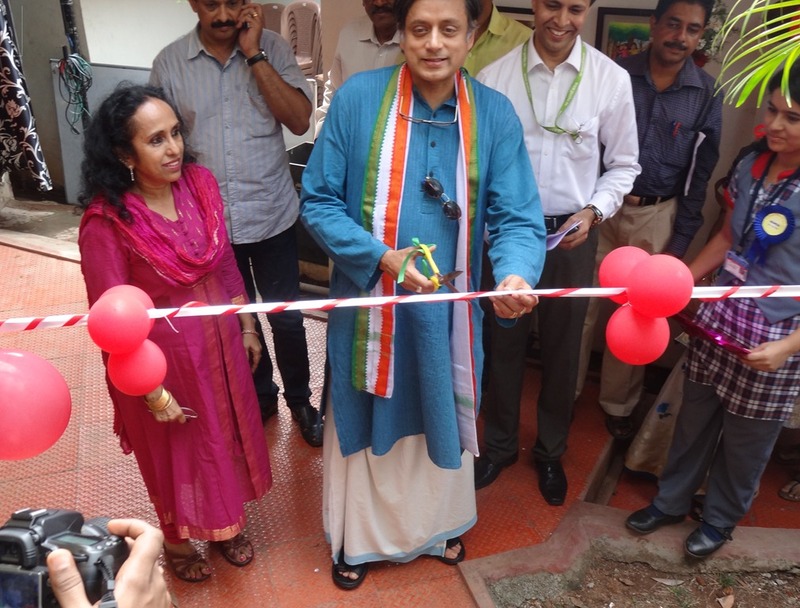 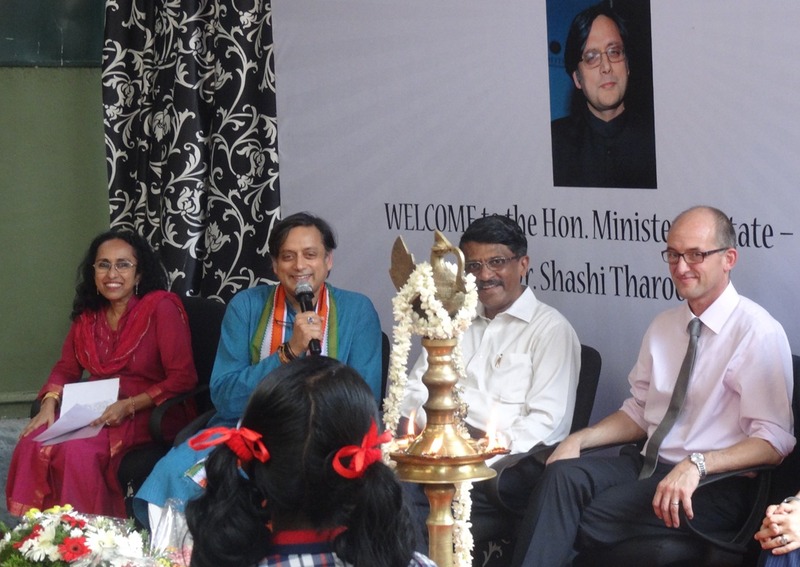 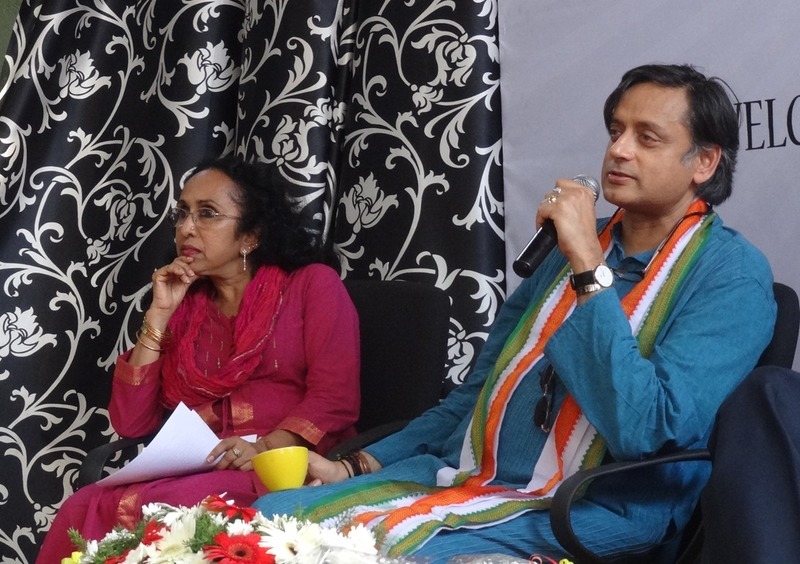 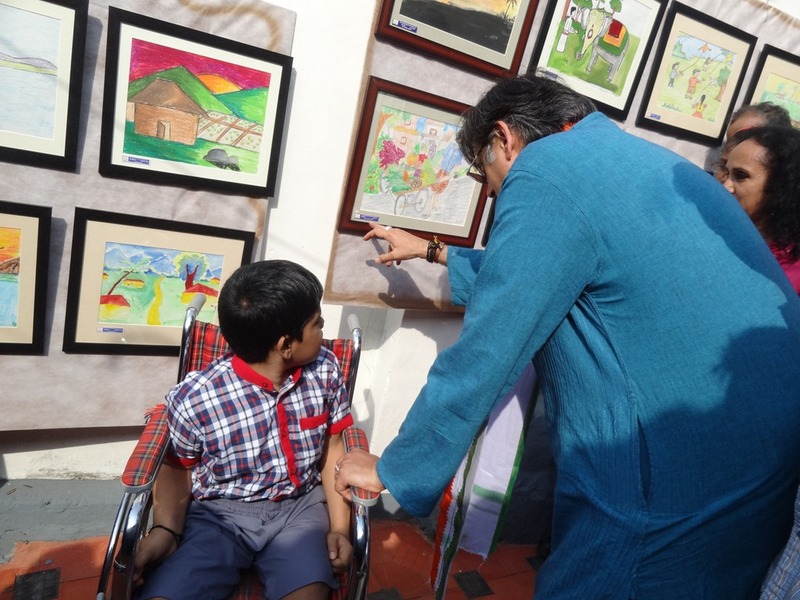 Dr Shashi Tharoor inaugurating the Art Show. 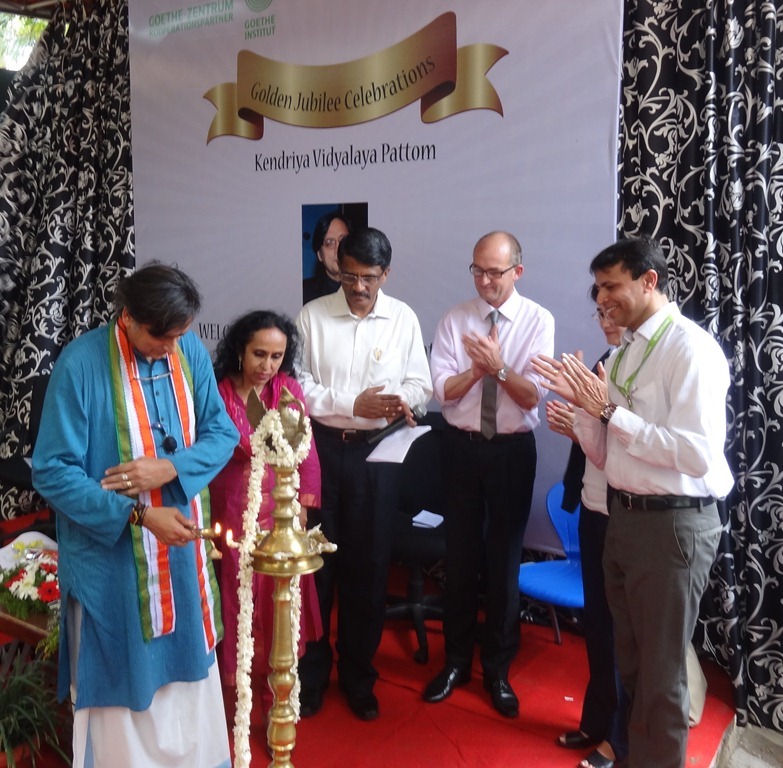 Sri Vijayaraghavan, Founder and former CEO, Technopark, Sri Markus Biechele, Director, Goethe Institut, New Delhi, Alicia Padros, Head of the Schhol Partnership Projects Goethe Institut, Sri Syed Ibrahim, Director, Goethe Zentrum, Trivandrum and Ms S. Neerada, Principal, KV Pattom are also seen.